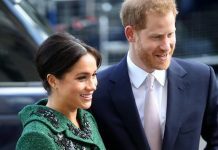 Meghan Markle is due to give birth to Baby Sussex any day now –and everyone seems to be awaiting the royal baby’s debut with bated breath. 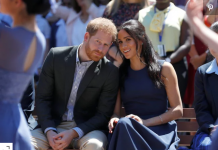 Both Prince Harry and Meghan Markle live an organic and green lifestyle; therefore many people have speculated that the duchess might choose to have a natural birth or a home birth –snubbing British Royal tradition. The Palace has released a statement saying the Sussexes have made personal decision to keep plans surrounding the birth of their baby private. However, if Markle does choose to have a home birth, Prince Harry might not be able to handle it. Though the Palace has not confirmed Markle’s birth plan, we do know that Suits alum already has an idea in mind. 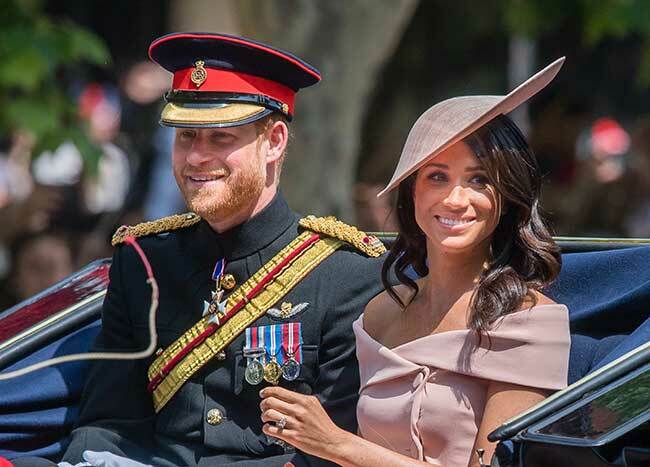 Though this is Markle’s first child, she and Prince Harry are reportedly considering a home birth instead of the traditional hospital birth at St. Mary’s Hospital Lindo Wing. Since the prince and the duchess now live in Frogmore Cottage in Windsor–about an hour away from London, getting Markle to St. Mary’s in the midst of labor would be too far of a trek. 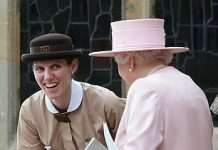 If the duchess does decide to have a home birth –she will likely have a doula on hand to help her through labor and delivery. A doula is a non-medical professional whose sole purpose is to advocate on behalf of the mother they provide comfort and emotional support. Why wouldn’t Prince Harry be able to handle Meghan Markle’s home birth? We know how protective the prince is of his wife, so we’re hoping for a healthy safe labor and delivery. Previous articleKate Middleton: How Is Prince William’s Wife Keeping Up As Next Queen Consort?